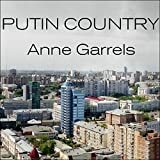 9780374247720 | Farrar Straus & Giroux, March 15, 2016, cover price $26.00 | About this edition: Short-listed for the Pushkin House Russian Book PrizeMore than twenty years ago, the NPR correspondent Anne Garrels first visited Chelyabinsk, a gritty military-industrial center a thousand miles east of Moscow. 9781250118110 | Reprint edition (Picador USA, March 14, 2017), cover price $16.00 | About this edition: Short-listed for the Pushkin House Russian Book PrizeMore than twenty years ago, the NPR correspondent Anne Garrels first visited Chelyabinsk, a gritty military-industrial center a thousand miles east of Moscow. 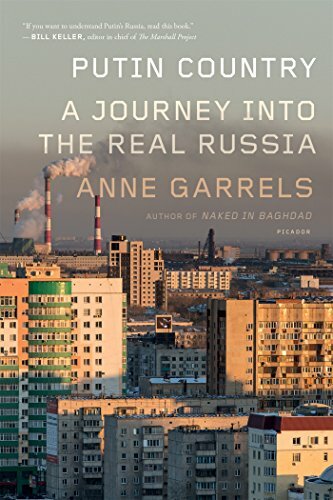 9781681680682 | Unabridged edition (Highbridge Co, March 15, 2016), cover price $29.99 | About this edition: More than twenty years ago, longtime NPR correspondent Anne Garrels began to visit the region of Chelyabinsk, an aging military-industrial center a thousand miles east of Moscow. A senior foreign correspondent for NPR describes the events in Baghdad, along with her personal experiences, during the Iraq War. Reprint. 75,000 first printing. 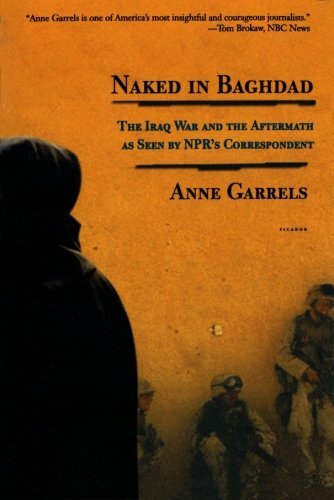 9780312424190 | Reprint edition (Picador USA, September 1, 2004), cover price $19.00 | About this edition: The war correspondent for NPR describes the events in Baghdad, along with her experiences, during the Iraq War. 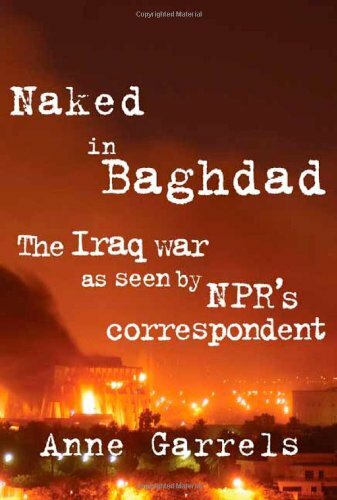 9781593973582 | Unabridged edition (St Martins Pr, September 1, 2003), cover price $36.95 | About this edition: The war correspondent for NPR describes the events in Baghdad, along with her experiences, during the Iraq War. The war correspondent for NPR describes the events in Baghdad, along with her experiences, during the Iraq War of 2003. 9781587246043 | Large print edition (Wheeler Pub Inc, February 1, 2004), cover price $29.95 | About this edition: The war correspondent for NPR describes the events in Baghdad, along with her experiences, during the Iraq War of 2003. The war correspondent for NPR describes the events in Baghdad, along with her experiences, during the Iraq War. 9780374529031 | 1 edition (Farrar Straus & Giroux, September 1, 2003), cover price $22.00 | About this edition: The war correspondent for NPR describes the events in Baghdad, along with her experiences, during the Iraq War.